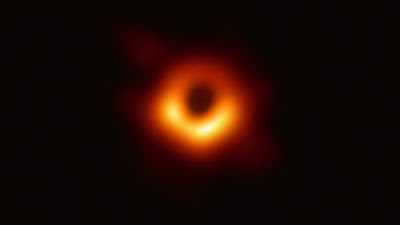 WARNING: YOU ARE NOT SEEING THE ACTUAL BLACK HOLE. BEFORE YOUR BODY IS TORN INTO ITS COMPONENT ATOMS. THANK YOU AND HAVE A HAPPY SINGULARITY.